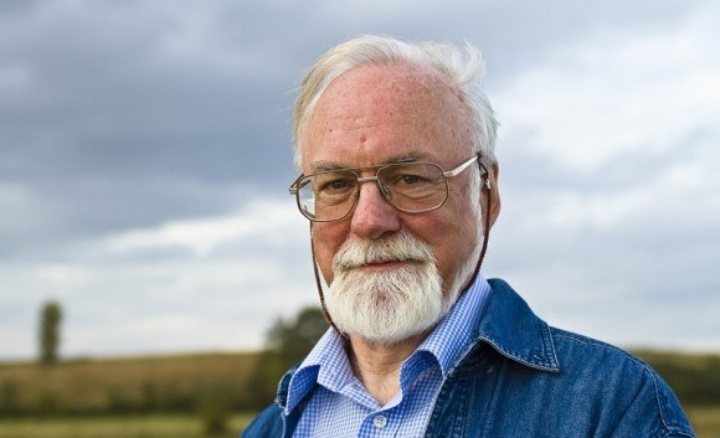 John McCabe CBE, renowned composer and pianist, past president of the Incorporated Society of Musicians (ISM) and former recipient of the ISM’s Distinguished Musician Award (DMA) has died at the age of 75 after a long illness. One of the most respected figures in contemporary British music, John was a composer from an early age, and had written thirteen symphonies by the time he was eleven. He has worked in almost every genre, though large-scale forms lie at the heart of his catalogue with seven symphonies, fifteen concertante works and eight ballet scores to his name. He was made CBE in 1985 for his services to music and was awarded the ISM’s Distinguished Musician Award in 2003. He was a member of the ISM for 49 years, joining in 1966. John McCabe is survived by his wife Monica McCabe.